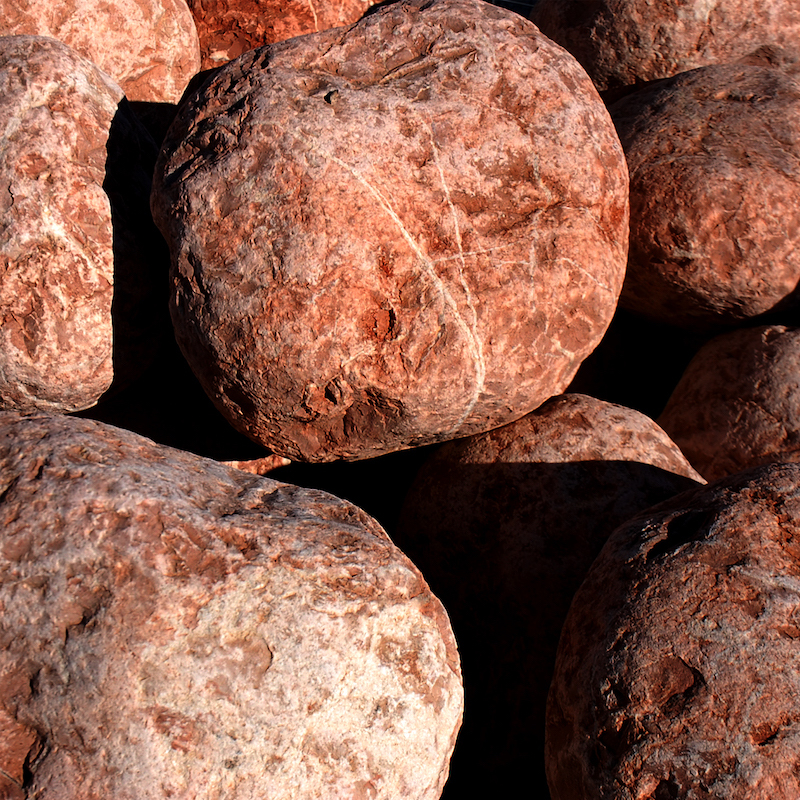 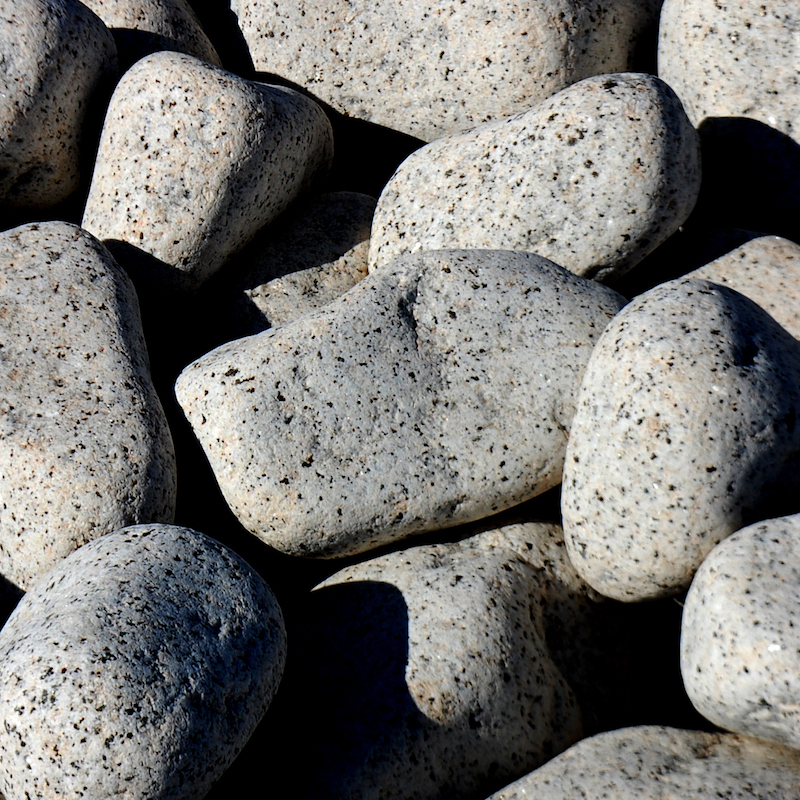 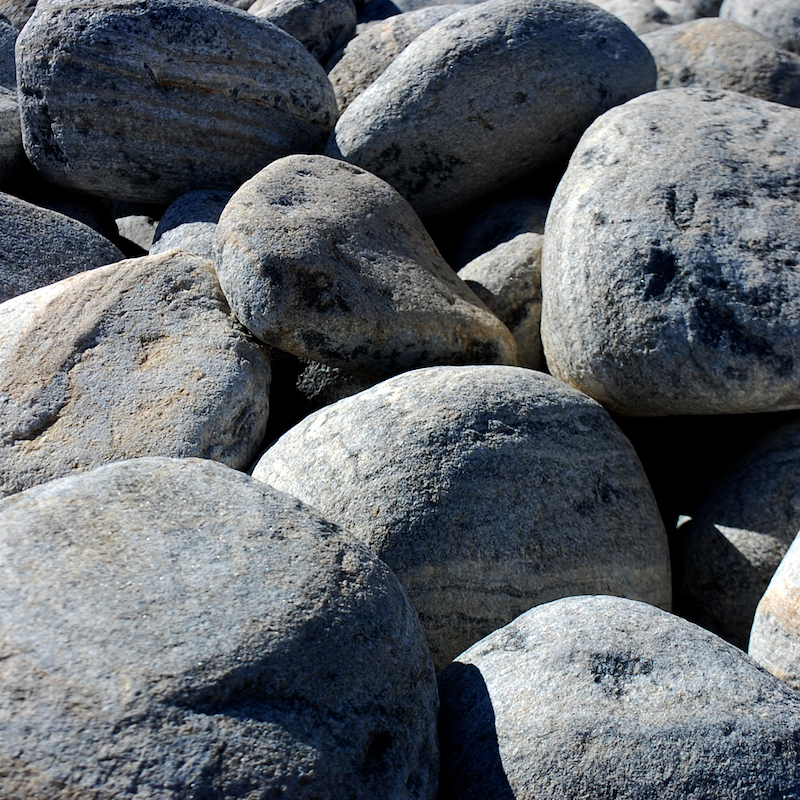 At Rounded Pebbles range you can find our Decorative Boulders, with a size from 60-100 mm. 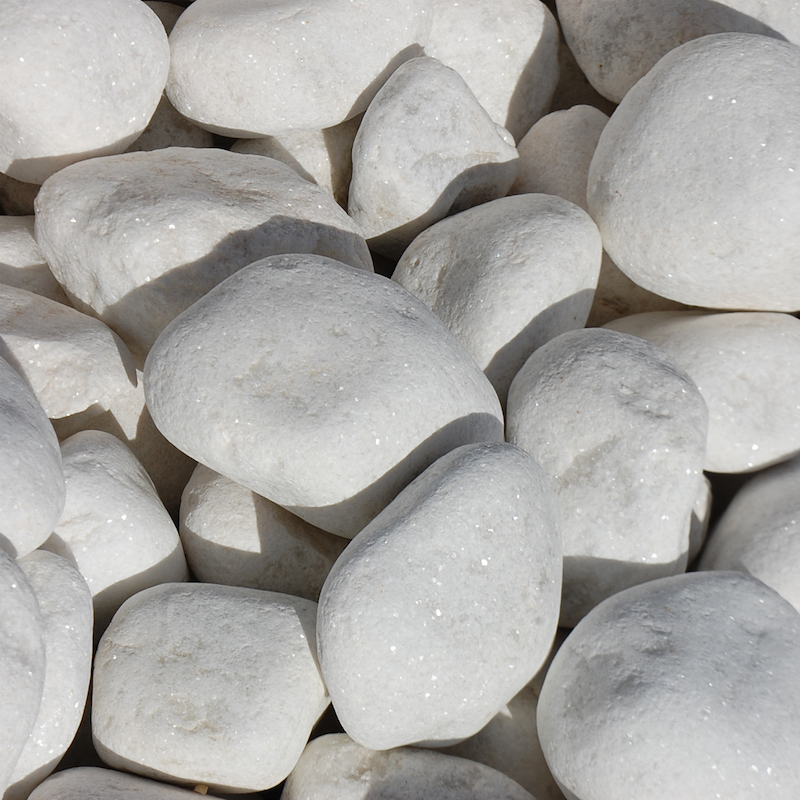 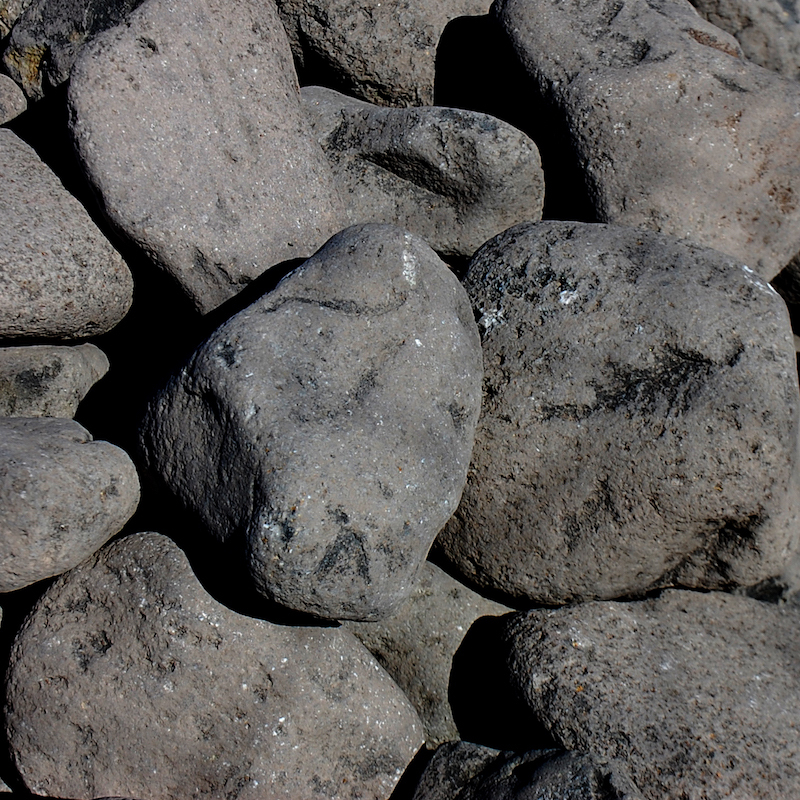 With this big pebbles you can enclose spaces, decorate rockeries, create drainage areas, or as gabion’s filling. 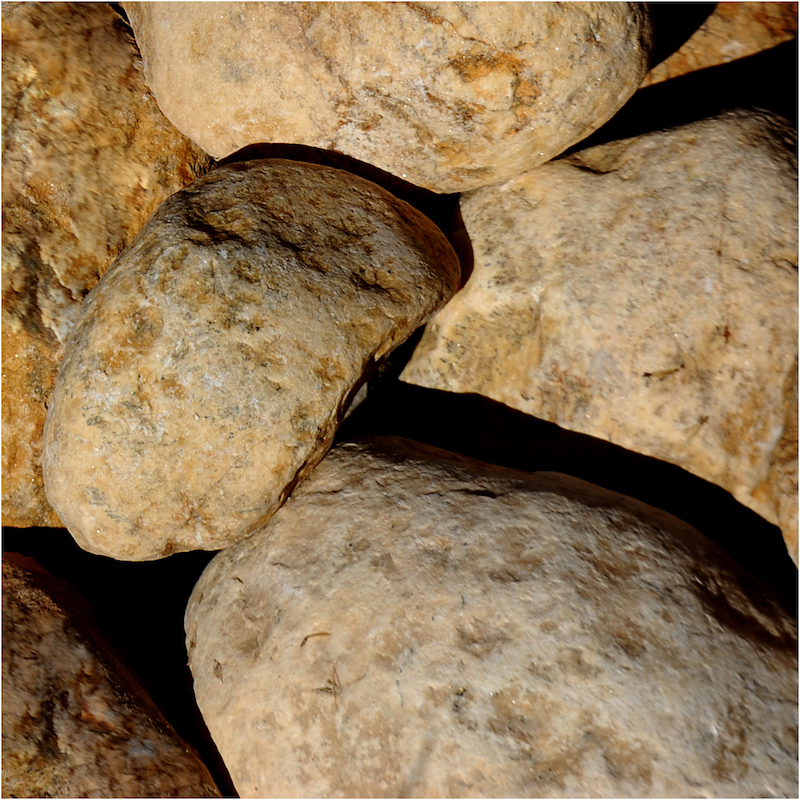 And at the same time achieving an elegant, decorative, original and functional effect. 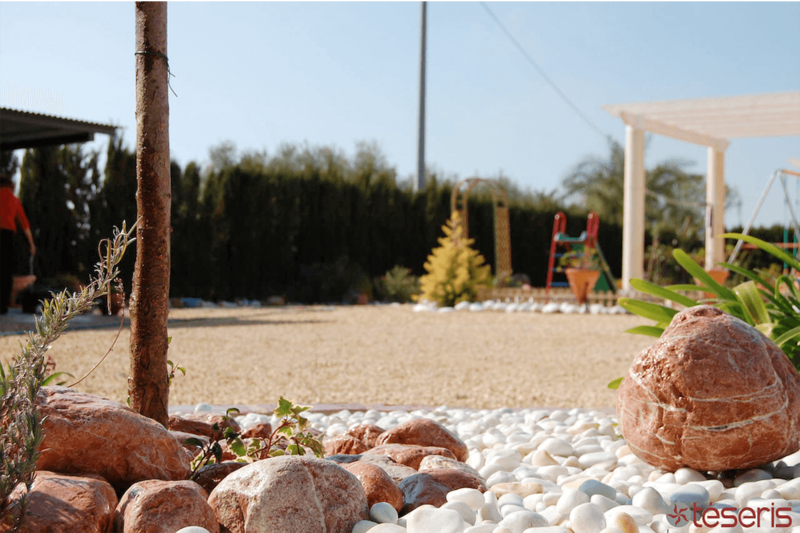 Make the most of our Decorative Boulders thanks to their larger size. 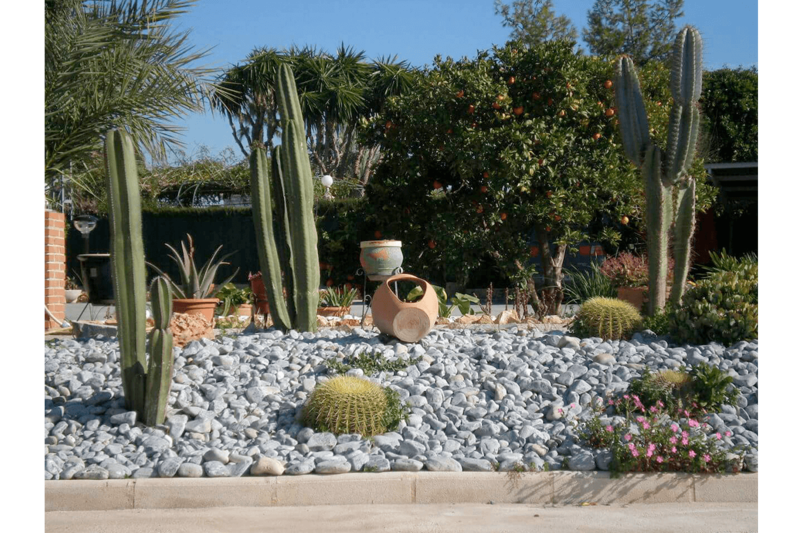 Combine our Decorative Boulders with rounded pebbles in their different sizes and colours to decorate. 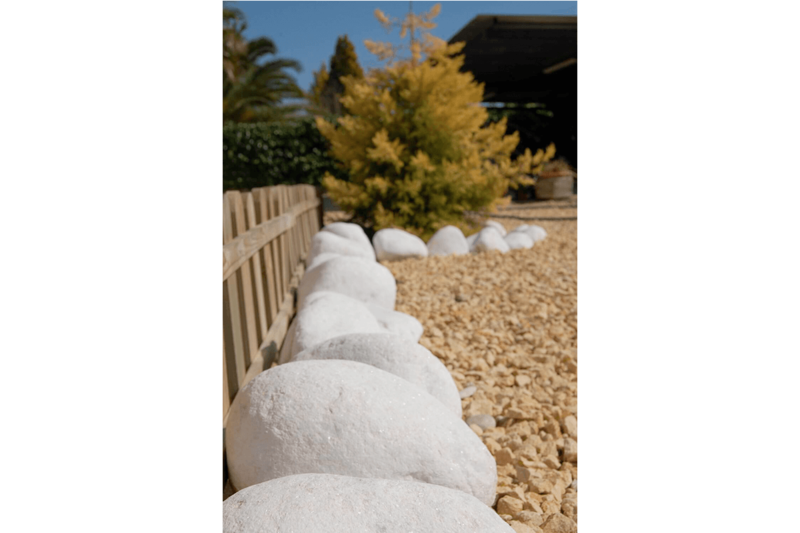 Here you have some pictures of our Decorative Boulders, in order to show you what can you do with them… the only limit is your imagination!